United Insurance Company (UIC) is a reinsurance company and the leading Cayman Islands-domiciled, alternative risk facility for Fronting, Risk Pooling and Reinsurance services. 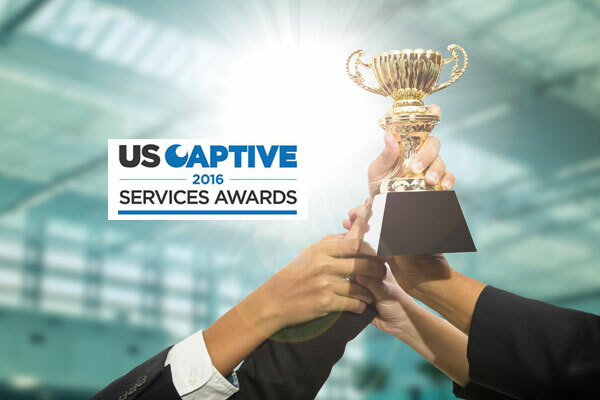 We maintain an A.M. Best Company rating of A- (Excellent) and serve captives for U.S. and European operations. United was formed in 1975 in the Cayman Islands, primarily in response to the casualty market crisis at the time. Since then, United has worked with its clients and shareholders to forge sound risk financing solutions, in times of both capacity crisis, or capacity surplus. Although United initially dealt with primary casualty concerns, it has successfully and carefully expanded into providing risk financing and management solutions for Excess liability, Property, Ocean and Inland Marine insurance and reinsurance, Aviation liability, Directors and Officers liability, Crime and Fidelity, Kidnap and Ransom, Aggregate Stop loss, Employee Benefits, Life and Segregated Portfolio Captives. Nexus Re provides a unique risk pooling service to captives of U.S. parent companies, including Fortune 100 companies. In each case, the insured cedes their loss fund to their captive in exchange for an insurance policy. As a means to reduce the volatility of their parent company’s individual risk, the captive converts its 1st party premium into 3rd party premium by ceding the premium into the Nexus Re risk pool through a Facultative Reinsurance Agreement. Nexus Re then cedes a Retrocession Treaty Agreement with the captive. This risk pooling enables captives to transfer their individual risks to Nexus Re as a third party and, in return, share these risks within a much larger pool of similar risks. Participating in this larger pool creates a smoothing effect for captives created by the “law of large numbers,” a fundamental insurance principle. As a result of participating in unrelated risk, the captive can now qualify as an insurance company by means of the third party risk and still retain control of its loss funds. United Insurance Company (United) alleviates the costs of collateralizing insurance risks for its captive clients though our Collateral Solutions services. When a new or existing captive client enters into a risk pooling agreement with Nexus Re or a reinsurance contract with United, it may be required to post collateral – either as Reg-114 trust assets or a letter of credit (LOC) – to back its obligations. UIC Bermuda Limited was incorporated as a United subsidiary company at the beginning of 2006 to represent United Insurance Company’s interests in Bermuda. UIC Bermuda is a marketing and contact office used to promote United to its clients and prospects while they are physically in Bermuda, the world’s largest offshore reinsurance market and the world’s largest captive domicile. United’s presence in Bermuda has been very successful with a meaningful contribution to United’s overall growth since its opening.